Slow and queuing traffic is being reported on Chichester bypass this afternoon. 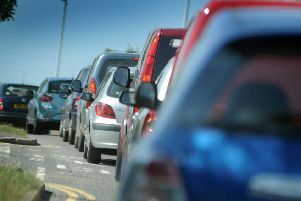 Traffic is queuing between the Stockbridge and Fishbourne roundabouts and slow into the A259. It is also queuing from Whyke up to the Portfield Roundabout.